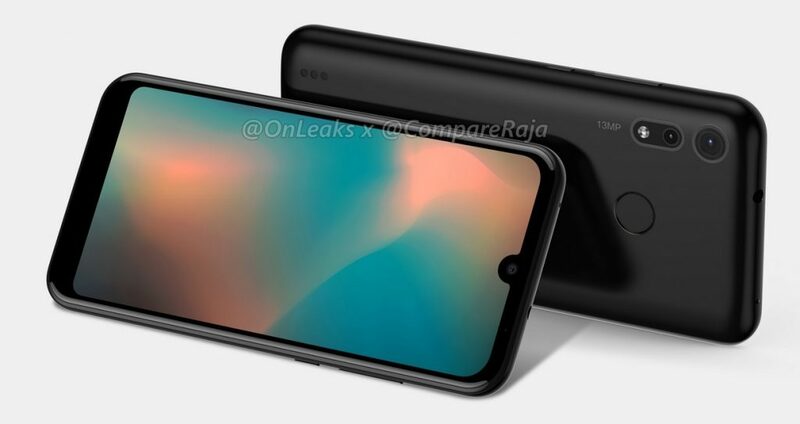 After leaks about the Moto G8, the Motorola One Vision, and most recently a Motorola 4 camera phone, we can say that the company is taking a different step towards designing its phones. These Moto P40 Play leaked renders however, hint at a budget phone with a not-so-good design. The device has a waterdrop notch display to house the selfie lens, but the aesthetics are completely ruined by massive chin on the phone. Also, the device seems to have a border around the display, which is encased by a thick frame. It is as if the company took the design of its higher priced phones, and then added a budget design on top of it, without giving an ounce of thought. According to Compare Raja, the display seen in the Moto P40 Play leaked renders is a 5.6-inch screen. The phone itself sums up at 147.7 x 71.5 x 9.2 mm in dimensions. The device has a micro-USB port and a mic on the bottom of the device. The 3.5mm headphone jack is on the top frame. 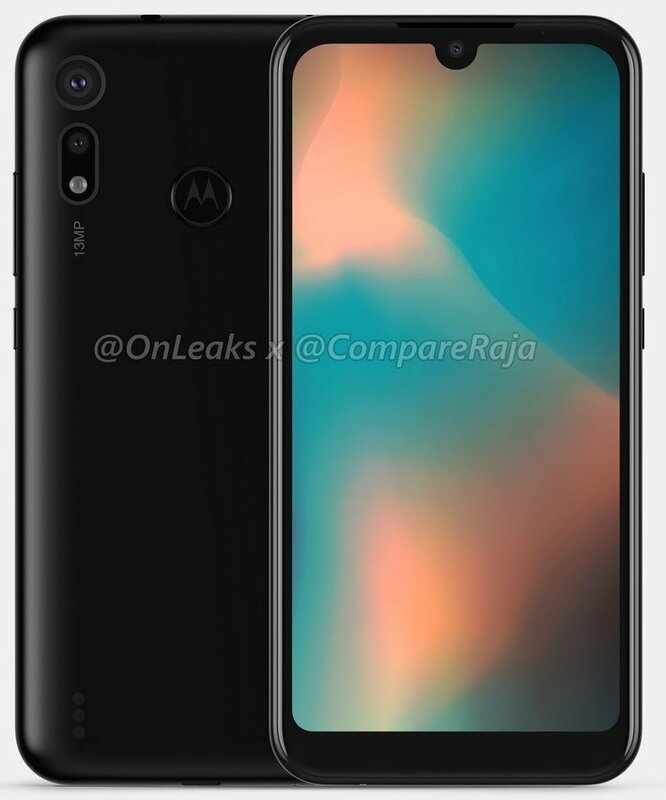 Moving on to the back panel that is pictured in the Moto P40 Play leaked renders, there is a fingerprint scanner embedded in the Motorola logo. The phone has dual rear cameras with an LED Flash. The lenses have 13MP sensor. The phone’s power button and volume rocker keys are on the right edge of the frame. There is no word yet on when the Moto P40 Play will be announced. We will update you as and when we come across more details.